Dart frogs from the rainforests of Central and South America make their powerful poison by eating toxic bugs. Their bold colours warn predators: "Do not eat me or you will regret it." For many years, the scientists studying these frogs didn't know if their different colours meant they were different species or variations of the same one. If they were different species, how likely was it that each would remain alive in the near future? And once the species were named, did we even have the legal instruments to protect them? As temperatures rise in the Canadian Arctic, polar bears are forced to go on land where they sometimes encounter —and mate with —grizzly bears. By the above definition of a species, grizzly-polar bear hybrids (sometimes called pizzly or a grolar bears) should not exist. But they do. There is an emerging consensus among scientists that species can be delimited by considering the individuals' physical features, their genes and the environment in which they live. In the era of "big data," biologists are now combining ecological data gathered by satellites, such as temperature variation and rainfall patterns, with millions of genetic sequences and complex morphological measurements to separate one species from another. This approach hasn't yet been applied to these three hominids. 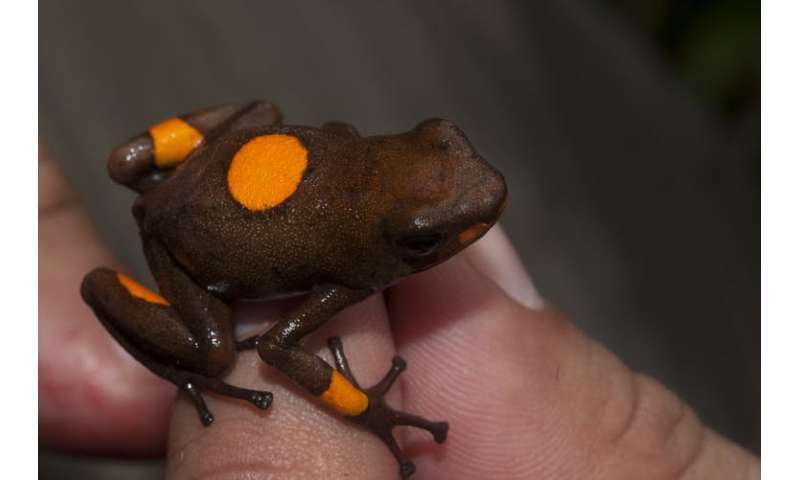 But at frog level, we used this approach to find that there are in fact five species of Harlequin poison frogs —not two. The consequences of how we choose to define a species aren't only a matter for science. Taxonomists (the scientists who specialize in describing species) don't work in a neutral socio-political or legal environment. Officials estimate that more than 59,000 wild animals are illegally smuggled each year from Colombia. 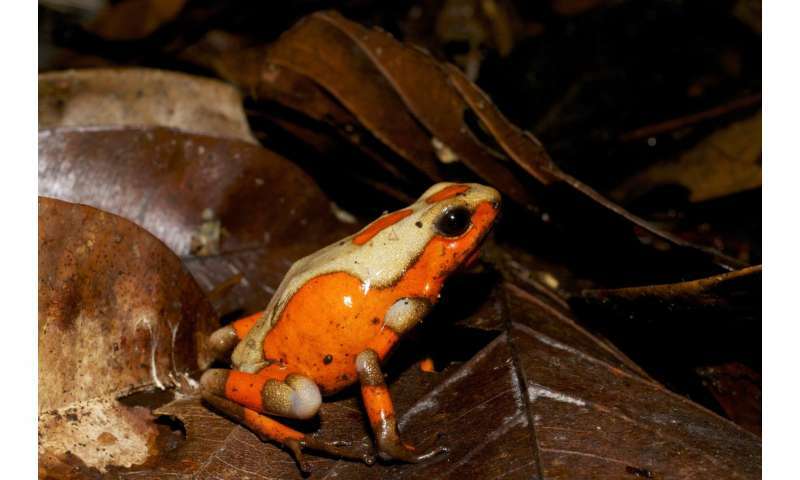 Some of the newly identified Harlequin poison frogs are considered the "holy grail" for frog aficionados because of their striking appearance. 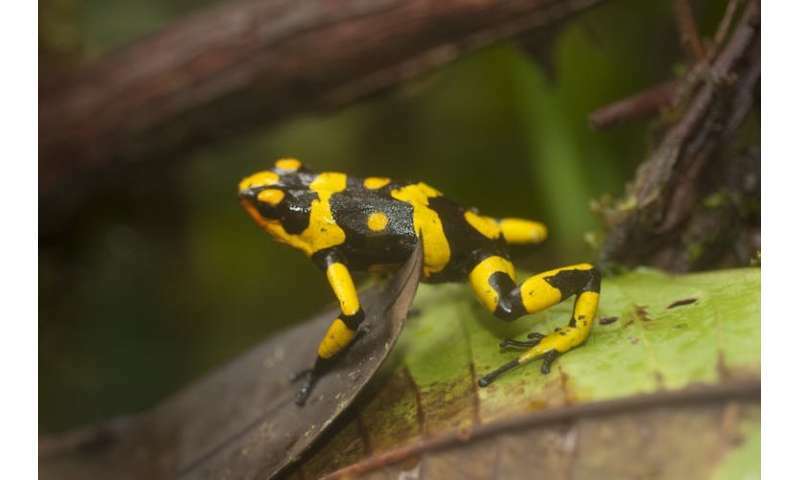 Because, as a whole, Colombian Harlequin poison frogs are still abundant, they are labelled as a "least concern species" in both CITES and the government's conservation list. But our new study reveals that within this mixed bag of frogs, the newly discovered species are already in trouble as smugglers drive populations to extinction to meet the demands of the pet market. It can also be argued that by splitting and re-delineating already named organisms, we are artificially increasing Earth's biodiversity. The question is, what should we fear more, species "inflation" or the lack of tools to protect nature? In our view, changes to these species lists are necessary to reflect the current state of our scientific knowledge of biodiversity and to improve conservation.